NASA has launched an investigation after a small of amount of cocaine was found at Kennedy Space Center in Florida. 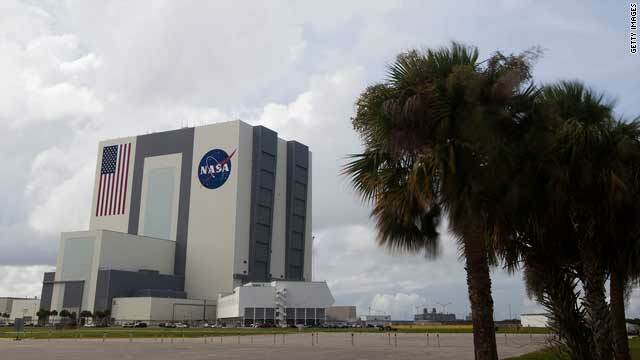 (CNN) -- NASA says it has launched an investigation after finding cocaine in a processing hangar for a space shuttle at Kennedy Space Center in Florida. A small amount of cocaine was found in a restricted area of the processing hangar for the shuttle Discovery, NASA said in a statement. "This is a rare and isolated incident, and I'm disappointed that it happened, but it should not detract from the outstanding work that is being done by a dedicated team on a daily basis," Kennedy Space Center Director Bob Cabana said in the statement. NASA has drug-tested employees who worked in that area, the statement said. "There were about 200 NASA and contractor personnel who were around the facility at the time the drug was found," the statement said. CNN affiliate WESH reported that the cocaine was found this week in a small bag on the floor near a bathroom in the restricted area. NASA is using its own security and law enforcement officials to conduct the investigation. Discovery's next launch is in March, NASA says. "There is no reason whatsoever to believe this incident will have any impact on Discovery's upcoming launch," Cabana said.